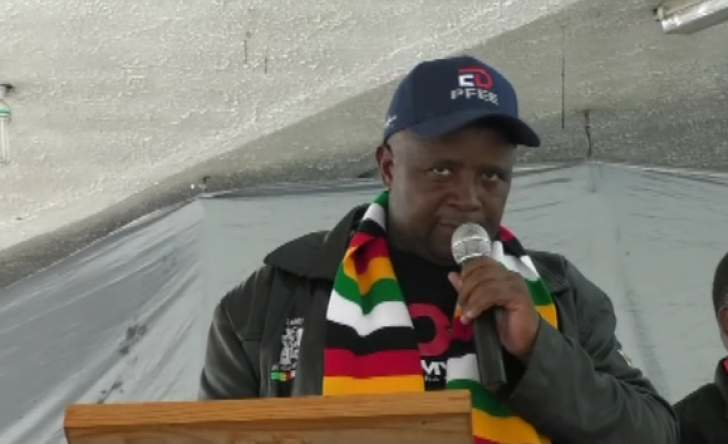 In a statement yesterday, Zanu-PF chief whip and the party's secretary for youth affairs, Pupurai Togarepi, called on Zimbabweans to join hands and help the stricken families. "We have learnt with sadness and deep grief the passing away of individuals whose homes have been swept away by the devastating effects of Cyclone Idai and wish to convey our heartfelt condolences over loss of life," said Togarepi. "We as Zanu-PF parliamentarians have decided to contribute a minimum of $100 each towards helping our brothers and sisters in the affected. Considering the damage and trial of destruction our contributions are indeed a drop in the ocean, but a good start nonetheless as we help communities in need of assistance. The ruling party's MPs would be visiting the affected areas. "Apart from cash donations legislators can also donate in kind, things like blankets, tents, drinking water and other items because the situation is desperate. "We also call upon all Zimbabweans to contribute towards mitigating the devastating effects of this disaster in any form for that is the humane and African thing to do." Zanu-PF Manicaland provincial chairperson Mike Madiro said there is need to intensify efforts to assist the victims. "As Zanu-PF we are worried that the affected areas, Chimanimani and Chipinge, remain inaccessible as the cyclone has destroyed roads and bridges, thus slowing down rescue efforts. We want to urge Government to intensify efforts to rescue those who are stranded and find the missing as soon as possible to avoid more loss of lives," said Madiro.